We all know that the work we do in providing camps for people from incredibly diverse backgrounds has enormous social, physical and mental health benefits for all participants. But how do we get to the next level, both as providers of excellent experiences and as businesses? That’s the theme of this year’s conference – Good to Great. 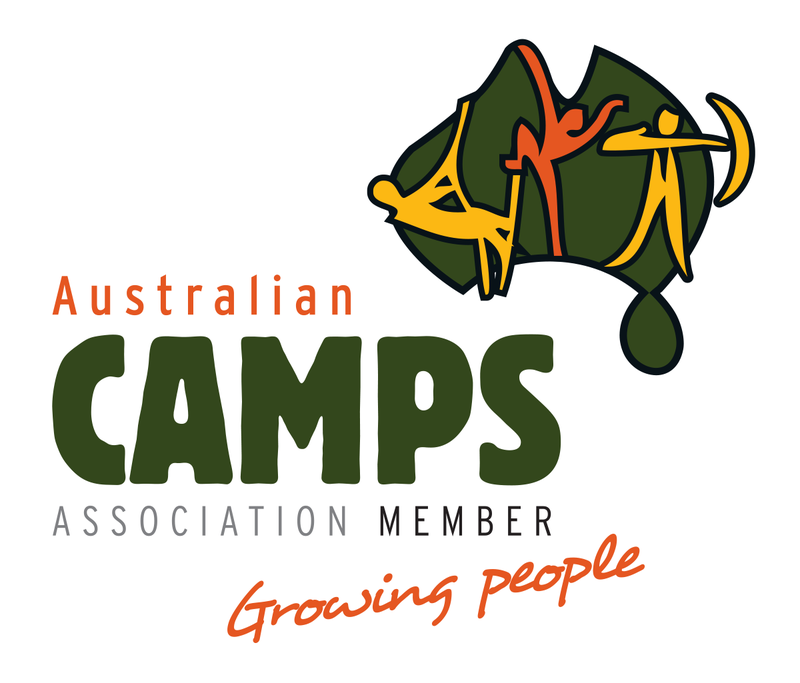 The conference will provide expert insights on marketing and selling your camp’s products, building staff capacity and succession planning, linking programs to the Australian educational curriculum, developing new business streams and much, much more. The conference will also provide networking and career pathway opportunities for camp staff either just starting out on their careers or looking for their next challenge in the sector. We look forward to seeing you and your staff teams at this important event as we work together to take the work of camps to the next level – Good to Great!